Rumors in Hollywood have been swirling around a new project dropping with this exact feature. 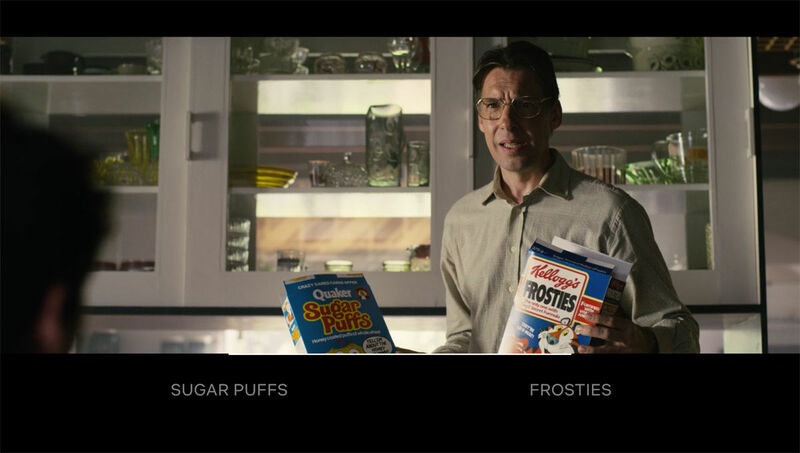 A new Netflix one-off special called Black Mirror is an interactive drama where you choose how you mess things up. 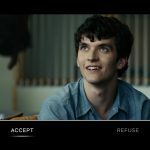 Launching this week on the streaming platform, Black Mirror: Bandersnatch marks the first time the streaming company’s used interactivity on a show that’s not aimed at kids, like last year’s Puss In Boots or Minecraft: Story mode. After a brief intro explaining how it all works (and messing with your brain in typical Black Mirror style), the show kicks off like any other BM episode. 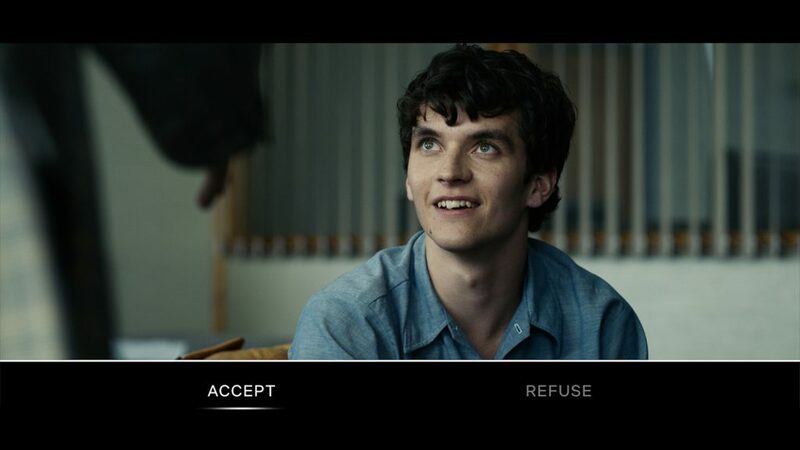 Bandersnatch is set in the mid-80s UK and follows young programmer with a tragic history as he tries to turn a fantasy novel into a story-led video game and the mental troubles that ensue. If you’re looking for a comparable experience, think Telltale’s The Walking Dead, or Until Dawn on the PS4 — both games where the story takes precedence over gameplay. For the more analog among us, yes it’s kind of like the choose-your-own-adventure books that this Black Mirror story bases itself on, but with all the punch and style of a Black Mirror modern parable. Netflix says there are five ending (with variations) as well as easter eggs nestled within the show. 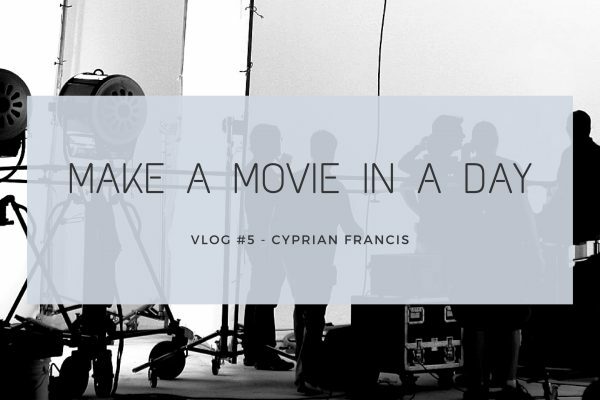 When my character got to one of the endings, you’ll find yourself waking up, and starting all over again. 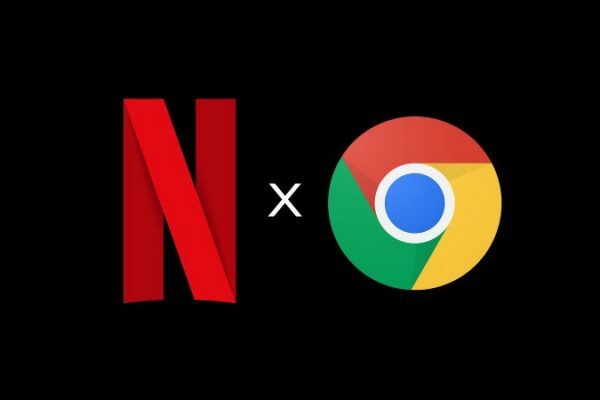 One word of warning though: As it’s a special kind of Netflix show, it’s not yet supported on Chromecast, Apple TV and some legacy devices. You can’t download it to watch offline either, so you’ll have to hunker down in front of a computer to experience this.